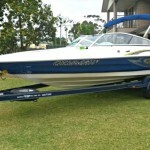 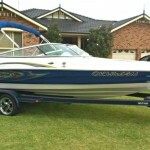 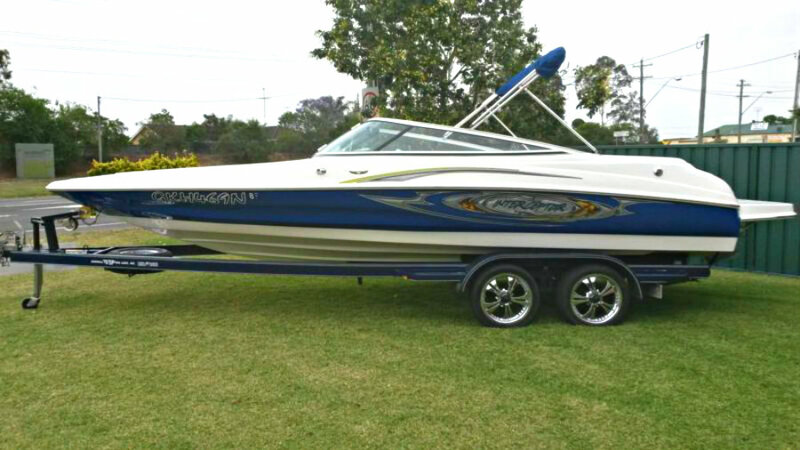 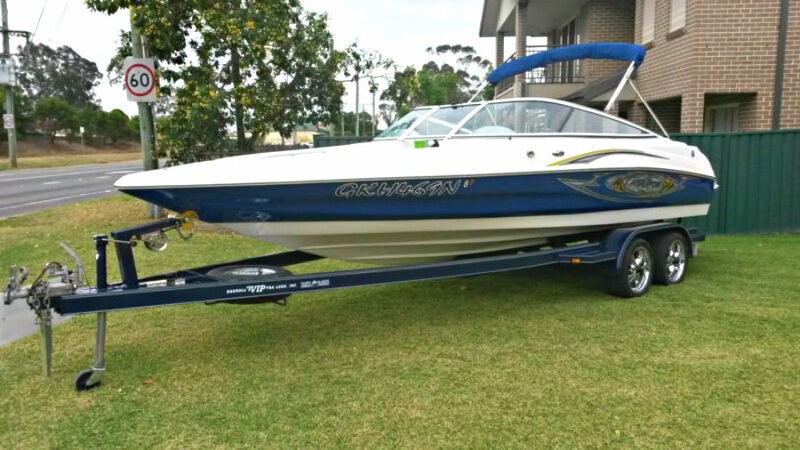 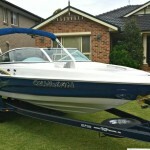 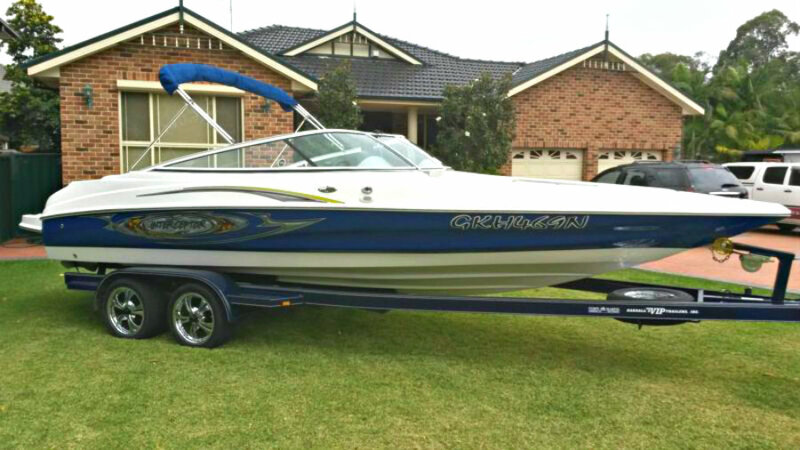 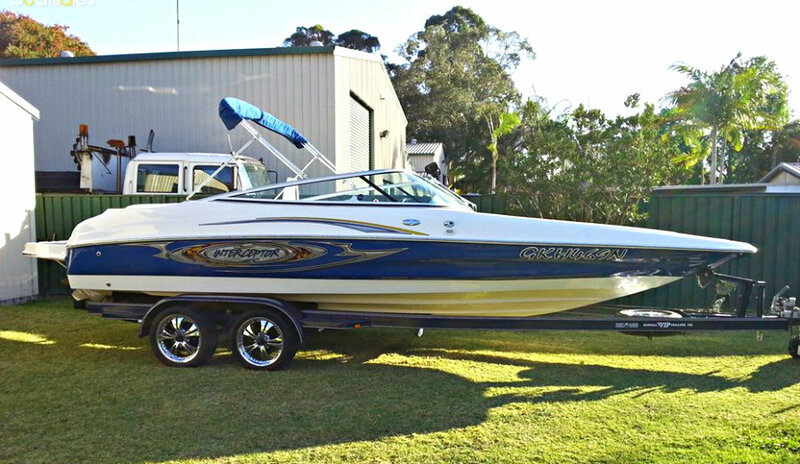 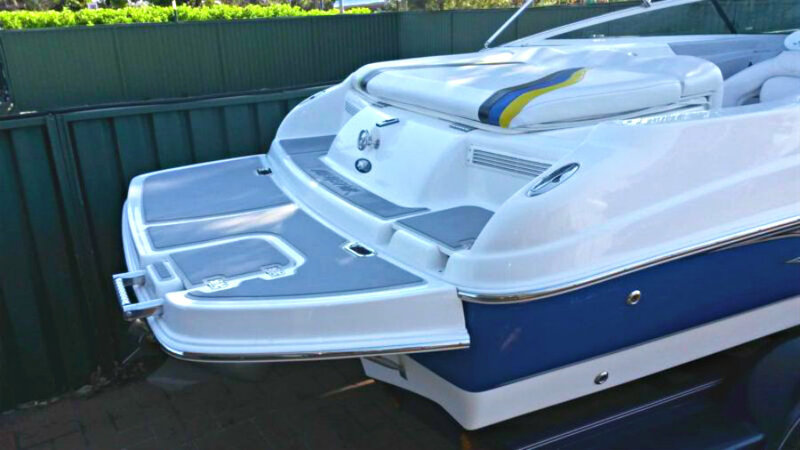 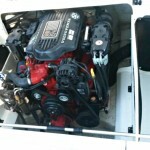 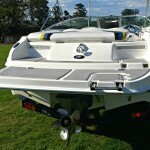 2007 Caravelle 232BR Interceptor powered by a 5.7L V8 320hp MPI Volvo Penta GXi engine with Volvo SX leg sterndrive and 176 hours of FRESHWATER use. 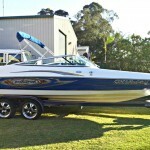 What an awesome sport boat!! 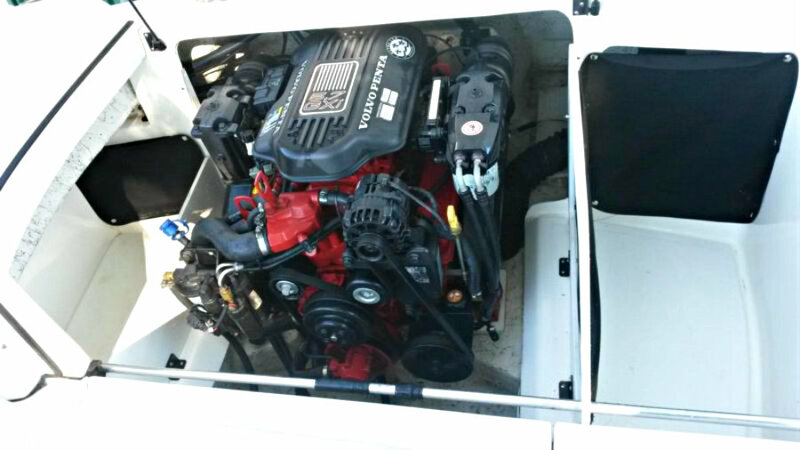 The 232BR Interceptor is one hot running boat with a powerful, throaty roar. 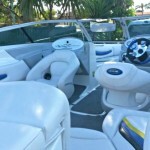 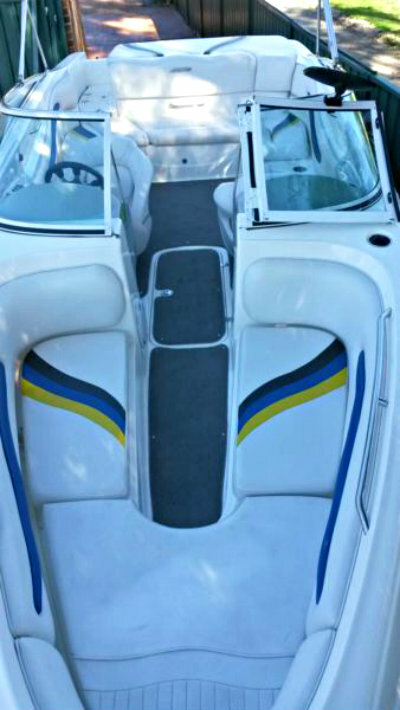 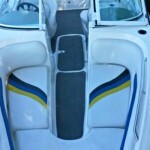 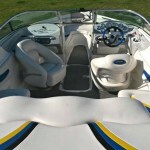 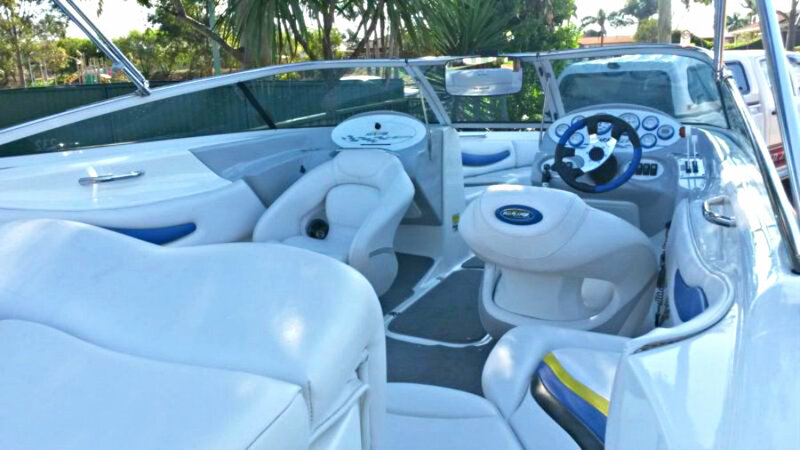 Step in, sit down, and hang on, you are in for a great ride and a fun day on Caravelle’s 232BR Interceptor! 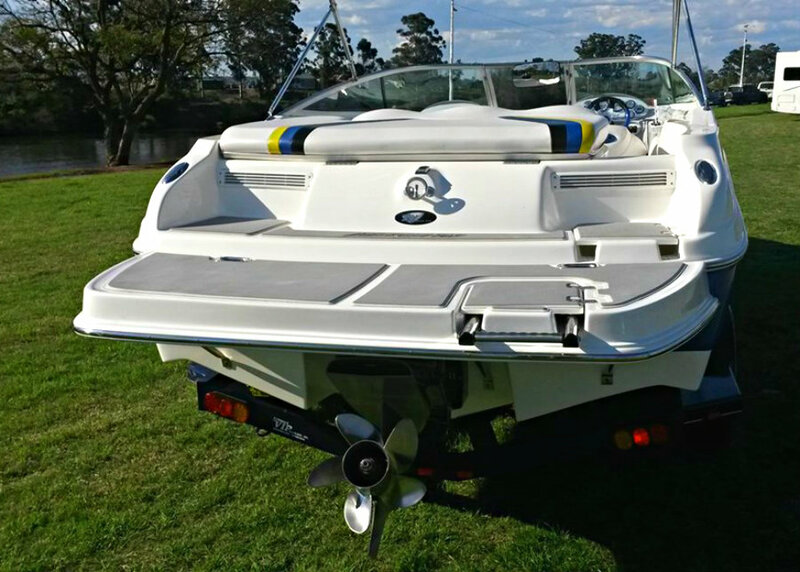 Caravelle combines 100% wood-free construction with their patented XPV design to deliver quicker planing times and the ability to stay on plane even at slower speeds. 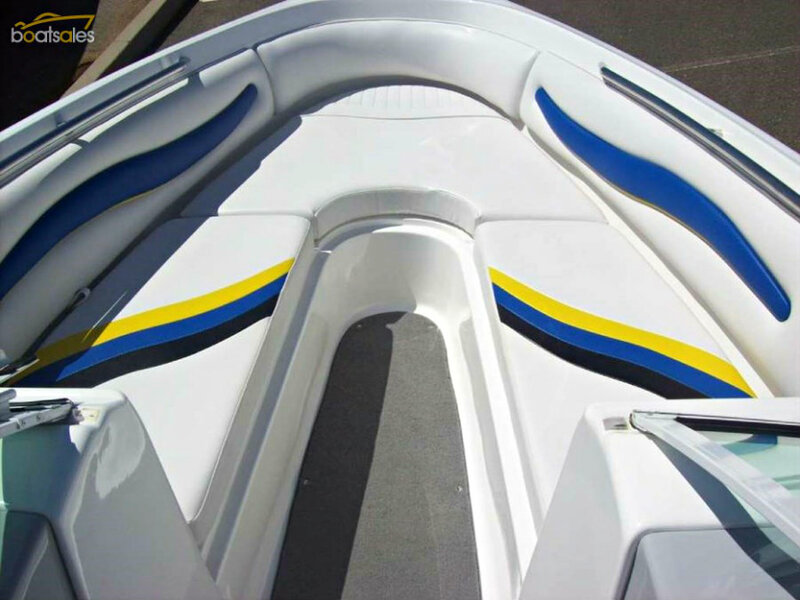 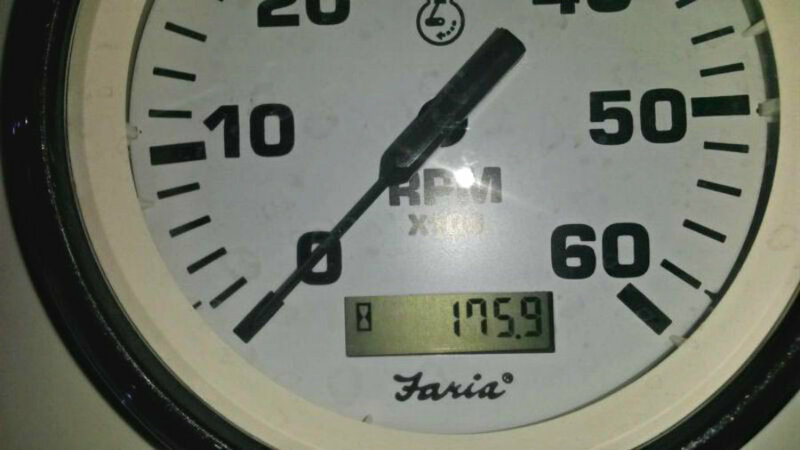 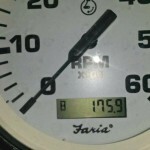 Now, keep in mind slower speeds is not what this boat is about, unless you are slowing down to let someone get a good eyeful! 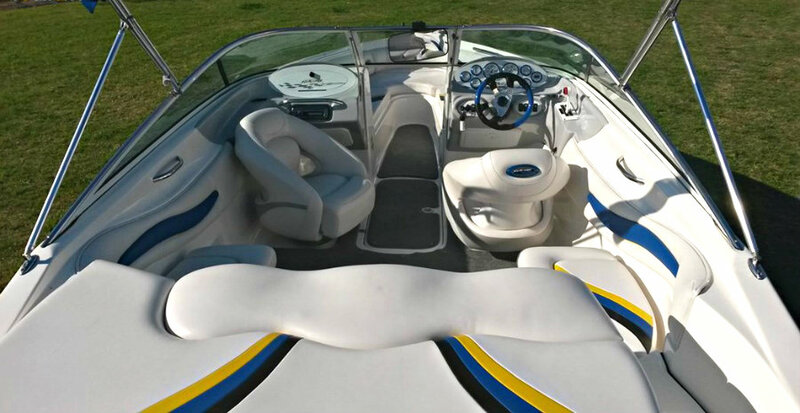 Speed, luxury, and comfort are all attributes of a bowrider you want and the 232 Interceptor is ready for action. 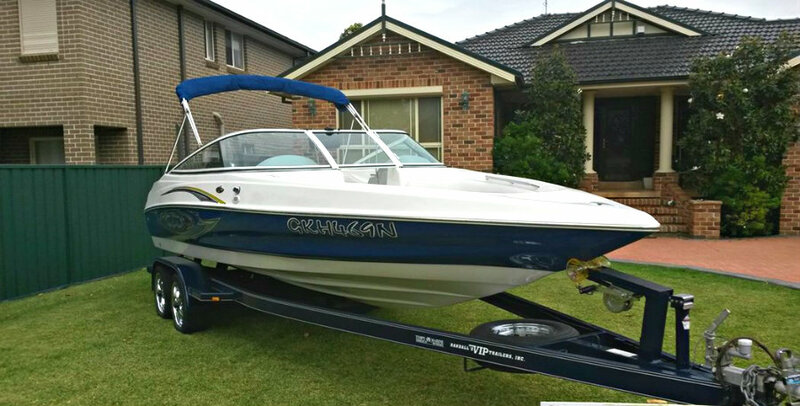 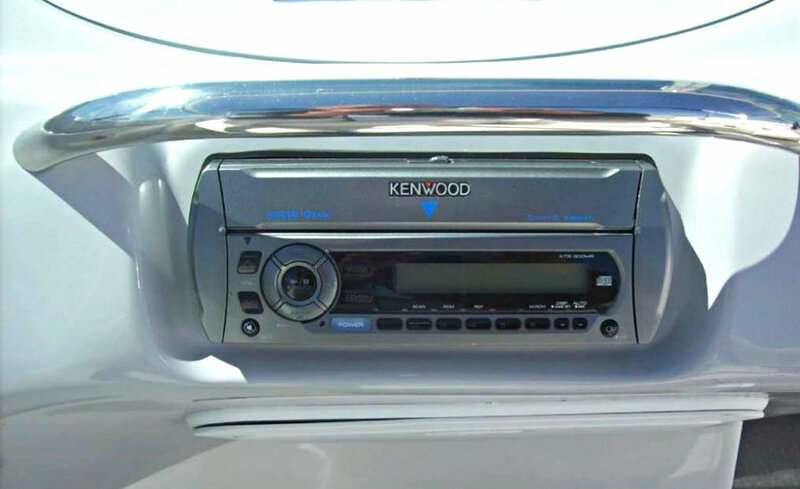 This boat is ‘pristine’ and a credit to its current owner, and it has awesome performance statistics including a top speed of 100kph. 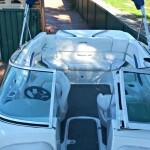 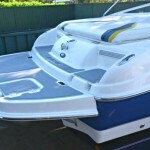 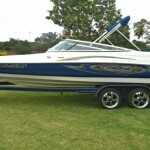 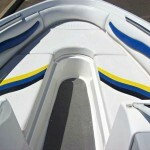 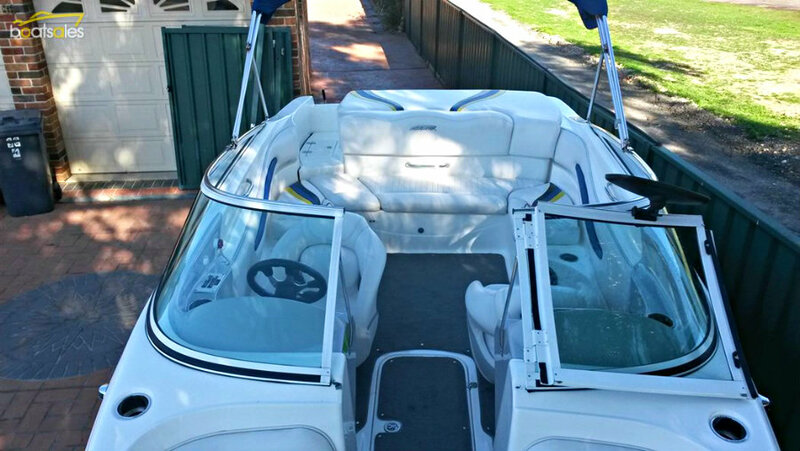 Regularly maintained and just serviced this boat is ready to hit the water.